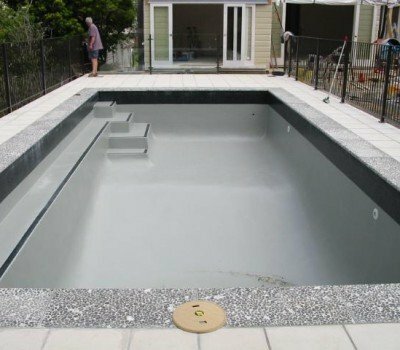 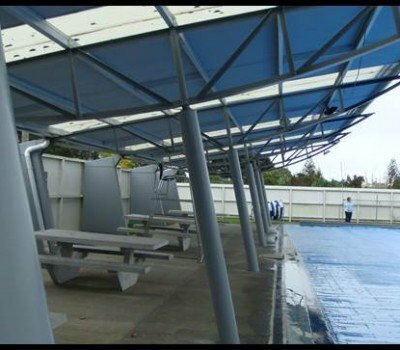 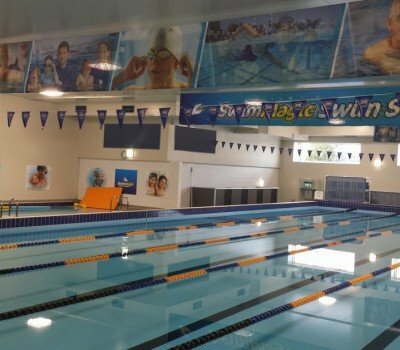 Not only do Modern Maintenance Products supply and consult on commercial swimming pools but we also supply thousands of home owners with pools through out New Zealand with our Rustoleum 9100 pool paint. 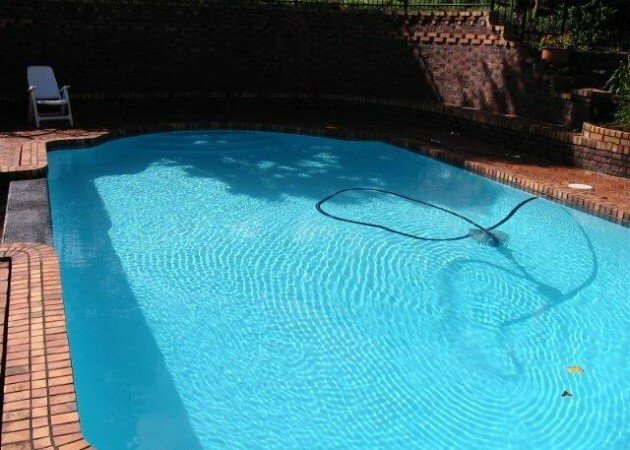 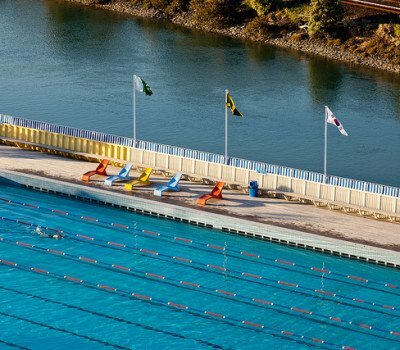 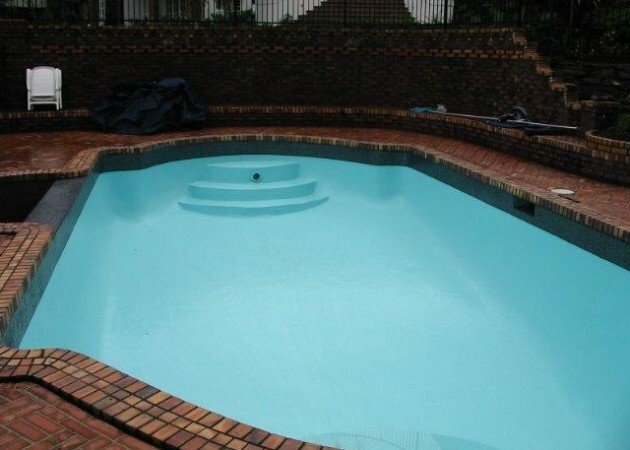 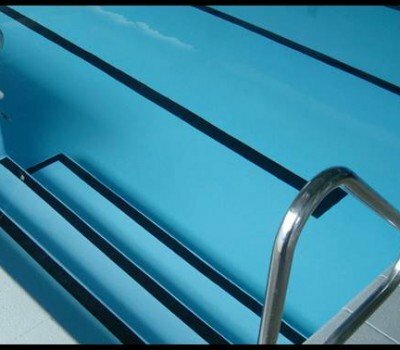 This product is proven in the market since 1993 as one of New Zealand’s most durable pool coatings for heated swimming pools, salt water pools and fresh water pools. 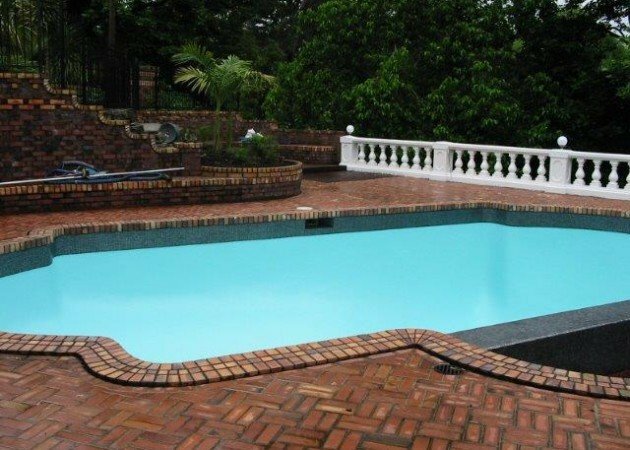 Save time, money and on going maintenance by buying the correct product first of and getting the correct advice first time. 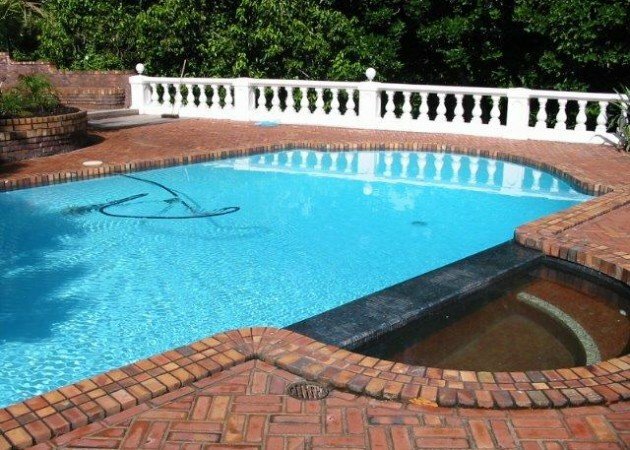 Preparation is the key and we can help you with tips and techniques to ensure your coating stays on long term and serves you and your family well.